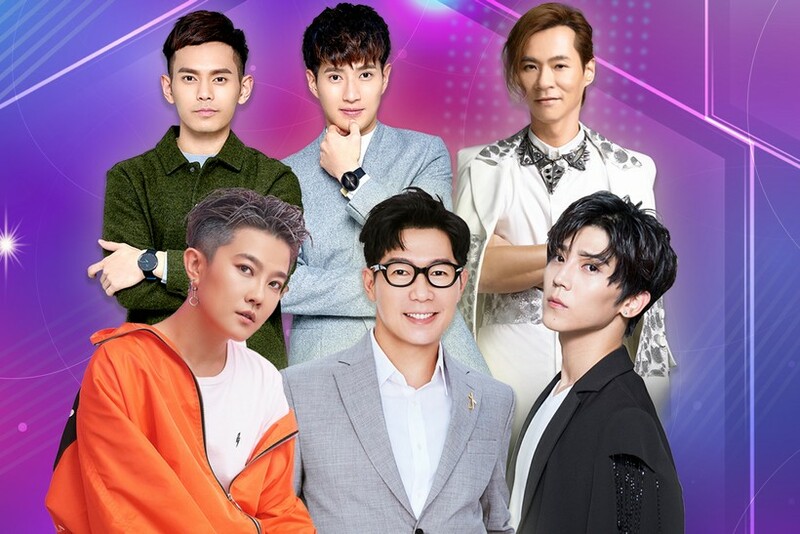 This super concert brings together the likes of Bii, Victor Wong, Jeno Liu, Roger Yang, Fuying and Sam. 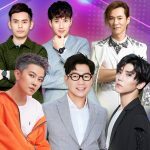 Each has made their name in the mandopop and rock industries across the Asian region, releasing solo albums and collaborating with various artistes along the way. Don’t miss this chance to catch all these superstars in one location!